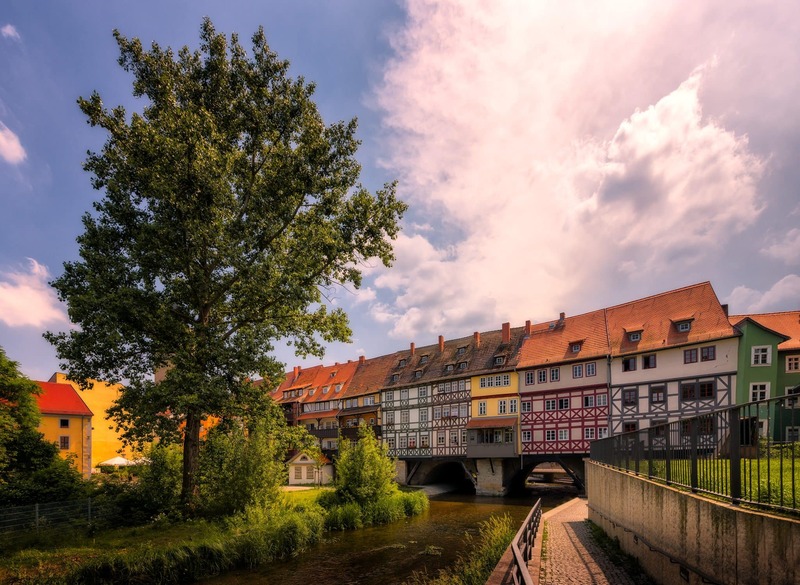 The stone part of Krämerbrücke was built in 1325 but the houses located there have continuously been inhabited during the past 500 years – longer than any other bridge in Europe! If not for the modern outfits of passers-by, you could actually feel a little like you are still living in traditional medieval German city. Who doesn’t think of Tuscany when they hear of hills and vineyards? The interesting thing is that it is not just the wineries that are built on the hills – the cities take advantage of the terrain. 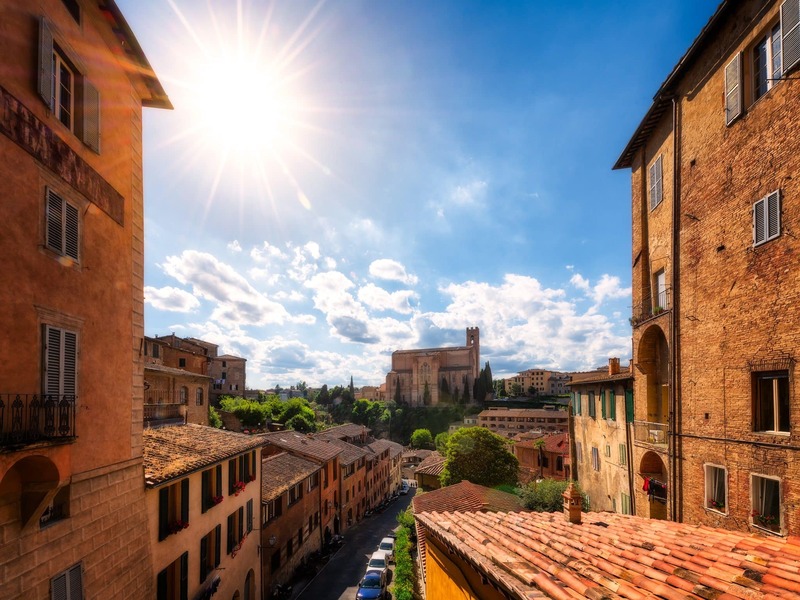 Sienna is one of them – you could walk through the old town and enjoy the view of the sights from a distance. 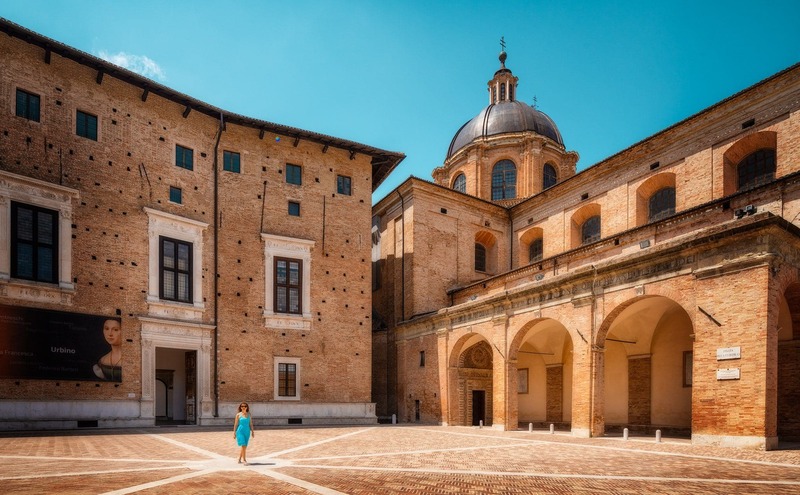 When you visit the Urbino old town, it may seem like a travel back in time. If you look on the buildings and ignore modern outfits of people passing by, the posters, café umbrellas, you can feel like a time traveller visiting on a summer’s day, that is 500 years ago. This is the impression one could have, especially when you visit the square in front of the Urbino Cathedral. 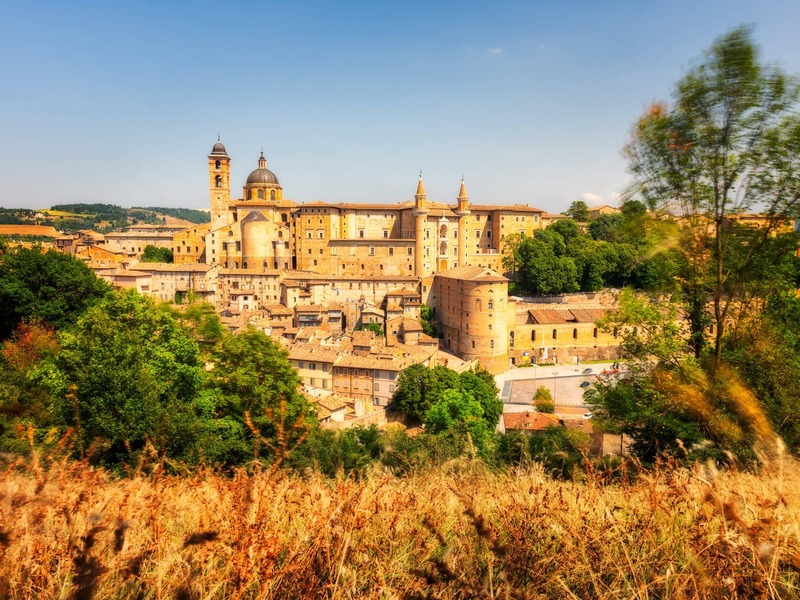 Urbino in Marche region in Italy, is one of the hidden gems for history lovers. The city is a UNESCO World Heritage site and now belongs to one of my favourite Italian towns. The old town is known for many medieval ensembles and occupying the remains of the independent Renaissance culture. Today it is recognized as a student town. In the Aljaferia Palace, I enjoyed the connection of the styles the most. 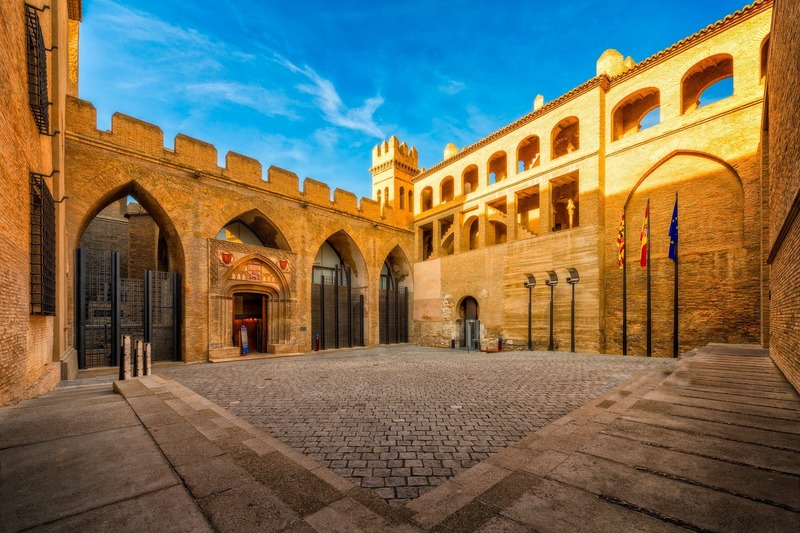 Though the Islamic palace has a very characteristic interior, with mixtilinear arcs and arabesque on large surfaces, this courtyard reminded me of a more gothic style. As I learned later, the name of this courtyard is Patio de San Martin.